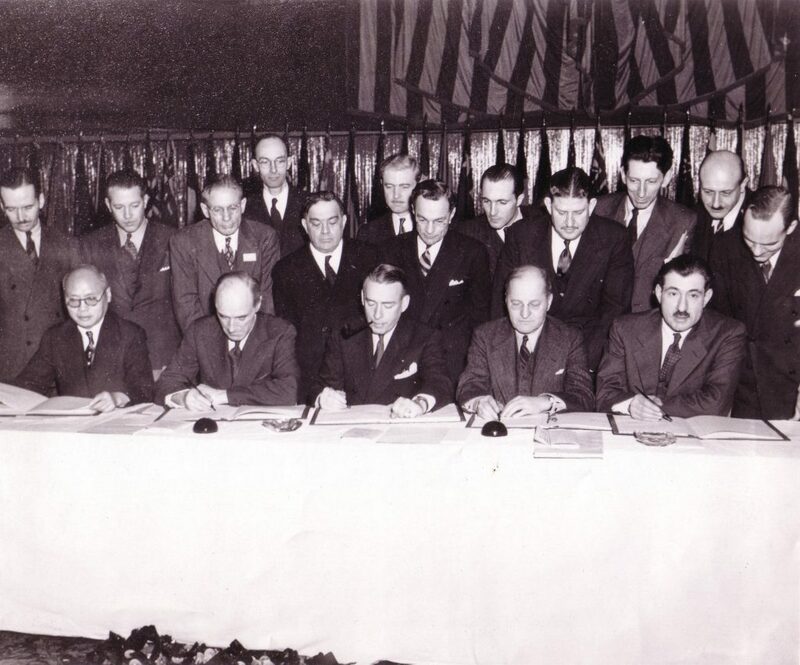 Agreement on a set of standardised practices for international air travel, supported by Annexes which defined the different components. 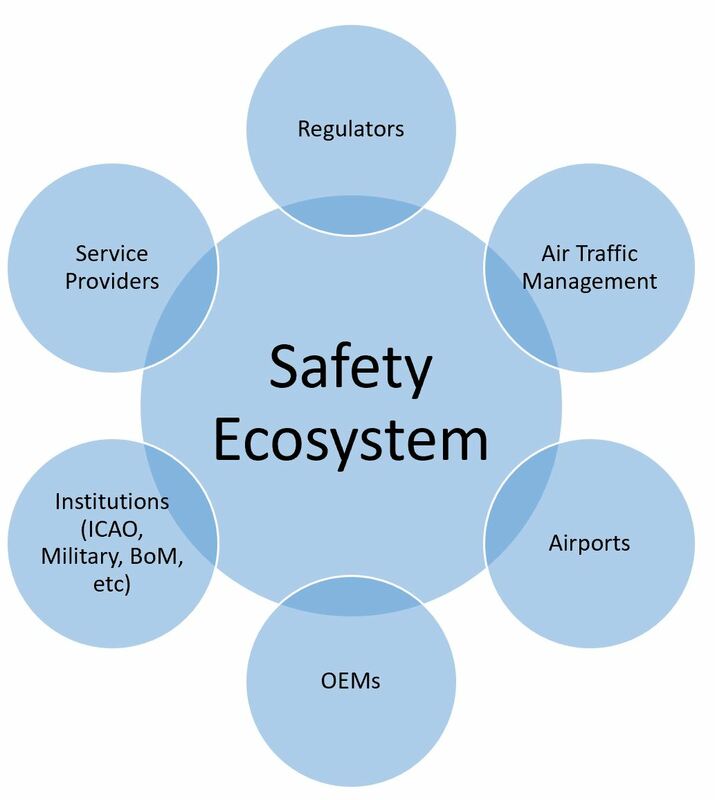 Organisational safety and ICAO adaptation of it have been evolving since the early 1990s. It came as a recognition that both human and organisational factors contribute to an accident, incident or significant event. 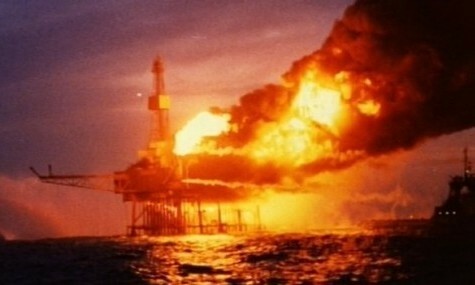 The Piper Alpha disaster in 1988 and the subsequent Lord Cullen inquiry into it had a significant impact on the evolution of Integrated Safety and Safety Management Systems. 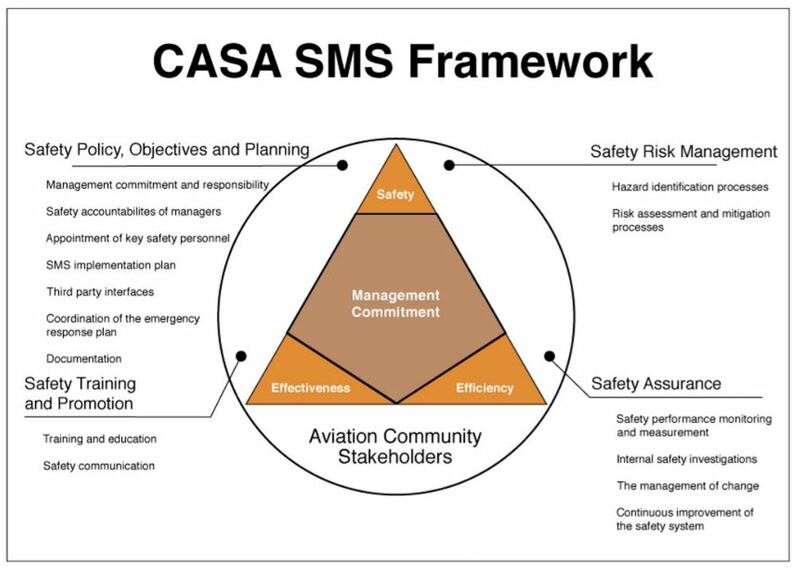 ICAO utilised the work of Professors James Reason and Patrick Hudson (among others), that brought organisational failures and safety culture as foremost consideration in accident causation. HROs learn how to 'fail in a safe way', and then ask 'how did we contribute to this failure?" Every organisation has a safety culture. The question is how good is it? Without a safety culture, you don’t have a SMS – it’s that simple. If people don’t feel empowered to contribute to it, they won’t feel inclined to be engaged with it, and therefore not be protected by it. The safety culture in an organisation is integral to the Human Factors influence, both positive and negative. Safety culture needs to be resilient. It must be able to be felt despite breaches of confidence, lapses by individuals and inevitable mistakes. However it will never survive management indifference. 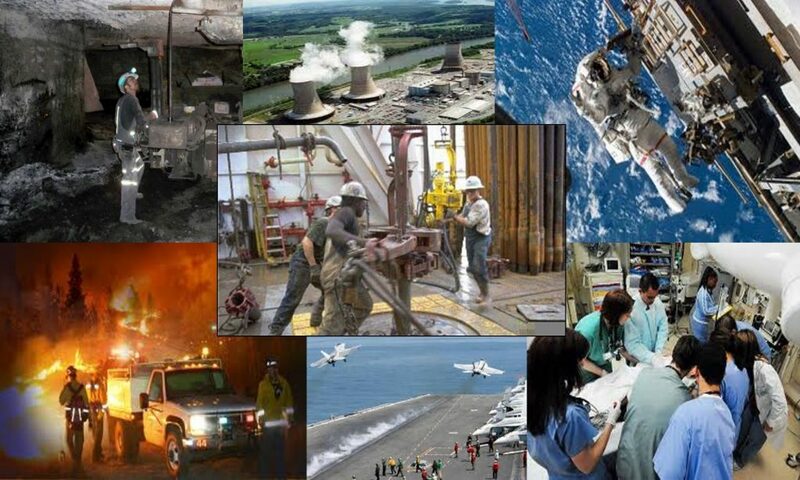 Preservation of the safety culture comes with Management commitment. When management ‘walks the walk’ all workers feel empowered to contribute to a positive safety culture. Damage to safety culture comes with management inflexibility, inconsistency or hypocrisy of safety standards. 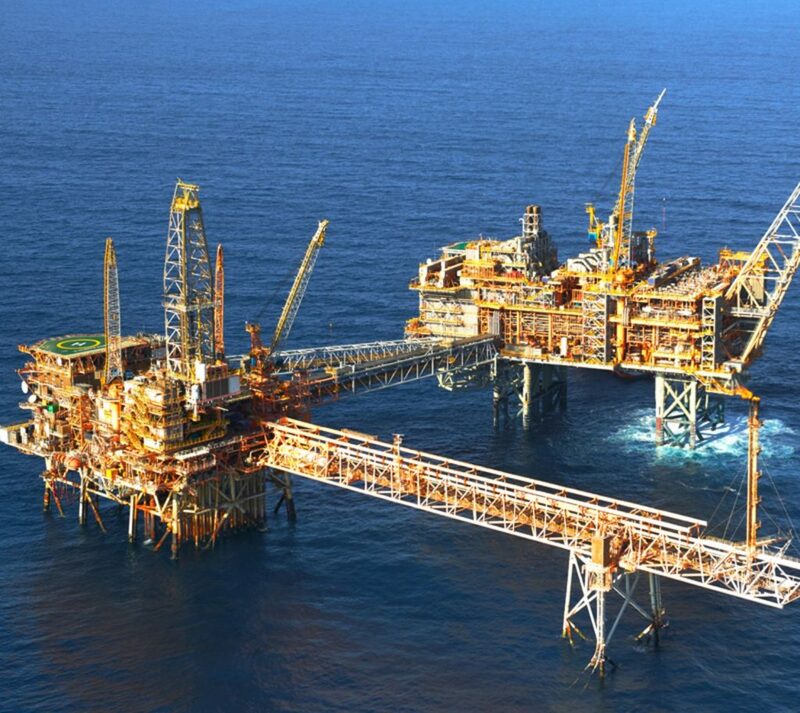 It can also be damaged by management losing sight or focus on what the safety aims and objectives are. Time: 30 minutes to disassemble and create instructions. 30 minutes to reassemble. 60 minutes to repeats with reverse roles. 30 minute class discussion. This in an exercise in creating a product that needs to be passed to another group. 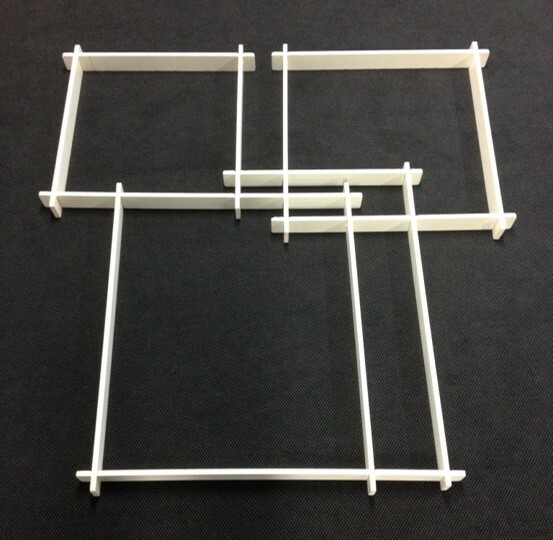 The second group with use the instructions to reassemble the puzzle. The outcome will be discussed. The exercise will be repeated with the groups reversed in the role. 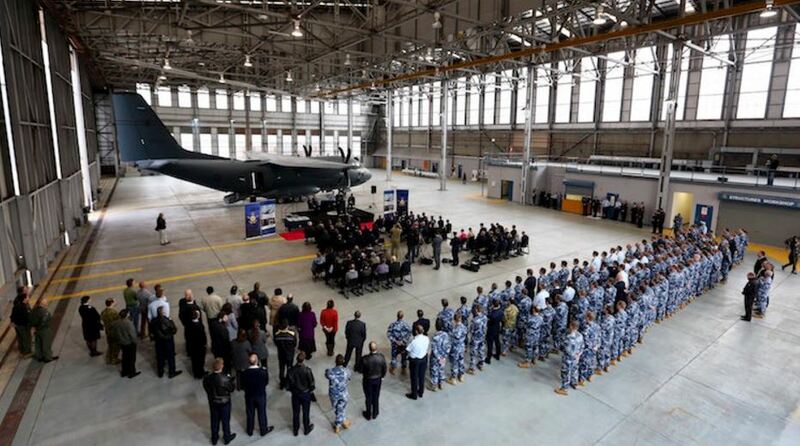 What are the takeaway observations from the exercise? 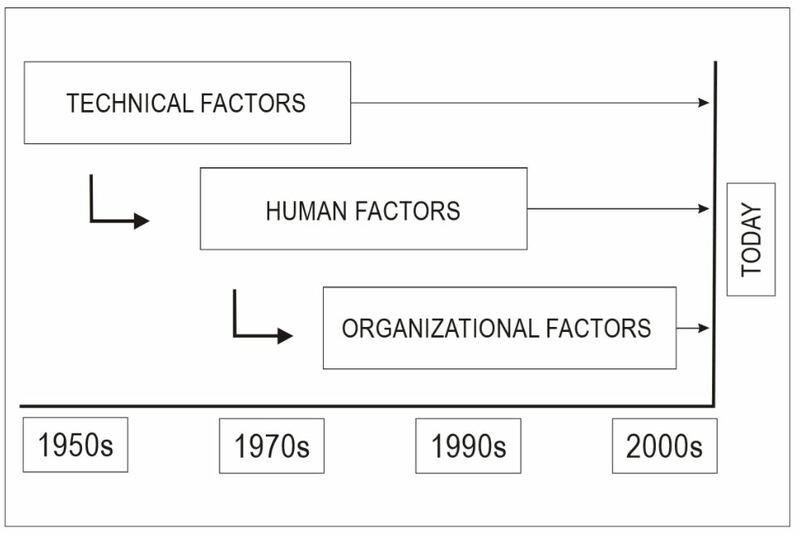 Human Factors is about human performance, behaviour, error, and an understanding of how humans interact with procedures, technology, environment and other humans. Ultimately it is unsafe behaviours and actions that lead to accidents. Behaviours are influenced by multiple inputs, commencing in the formative years when our personalities are being formed. 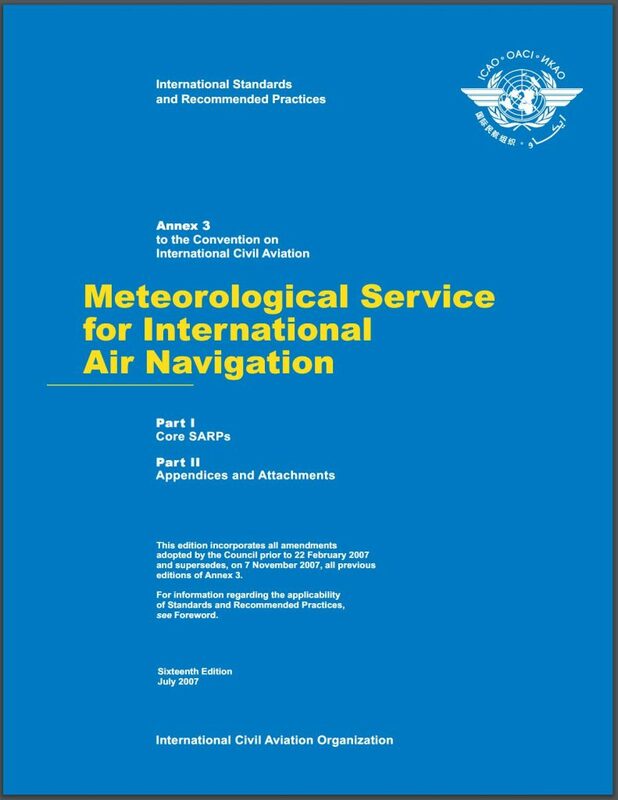 The SHELL The model is used by ICAO to identify where HF breakdowns might occur. 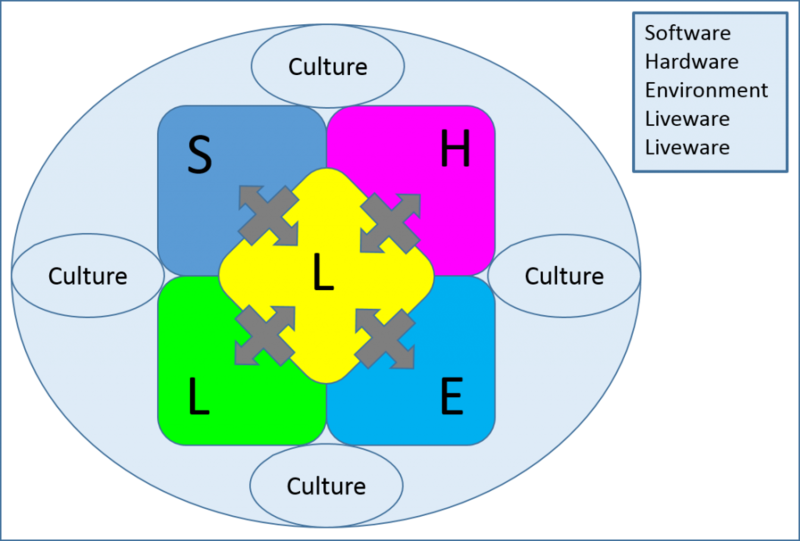 The encompassing culture needs to be considered to expand the scope and the and understand the full spectrum of HF influence, both positive and negative. 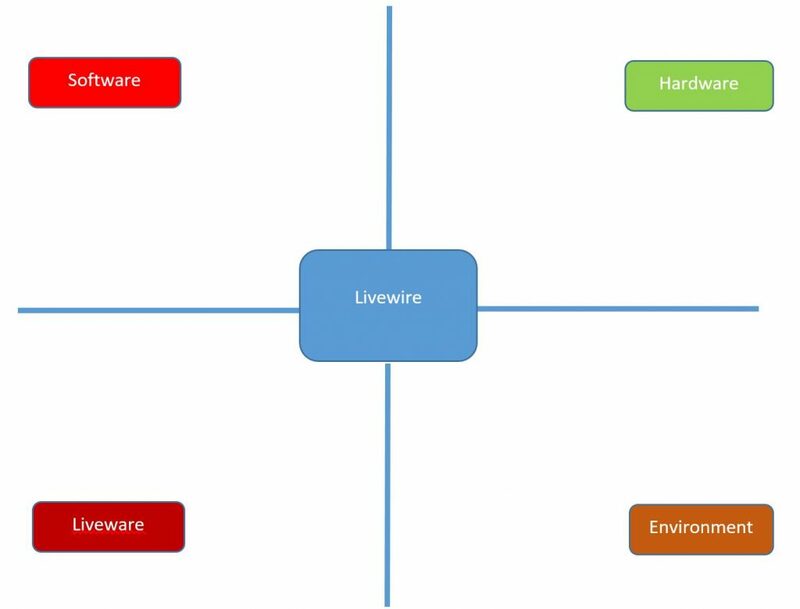 Breakdowns between the human – the Liveware component in the middle – and any of the surrounding components, can lead to HF consideration and possible error. Any interaction must include the central liveware. Human Factors breakdown do not include Hardware-Environment failures. An example of this might be a lightning strike at an airfield leading to failure of ground based navigational equipment. Clearly this could affect the safety of flight but it is not a human failure. The Reason model of accident causation describes how the breach of multiple system defences could result in an accident. Professor James Reason also argued that single point failures in complex systems like aviation should not be consequential. The defence failures (breaches) could be both active or latent failures. .An Active failure could be described as something that a conscious decision (regardless of the motivation), resulted in a defence layer being breached. Example; maintenance crews using work-a-rounds to achieve operational efficiency when they know a procedure might be contrary to SOPs. A Latent failure is more insidious, it lies in wait and unknown until discovered. Example; An organisational manual that details company procedure, that happens to be contradictory to OEM manual perhaps prohibiting such action. The OEM manual was not thought to be checked on the assumption that the SOP writer had already done so. 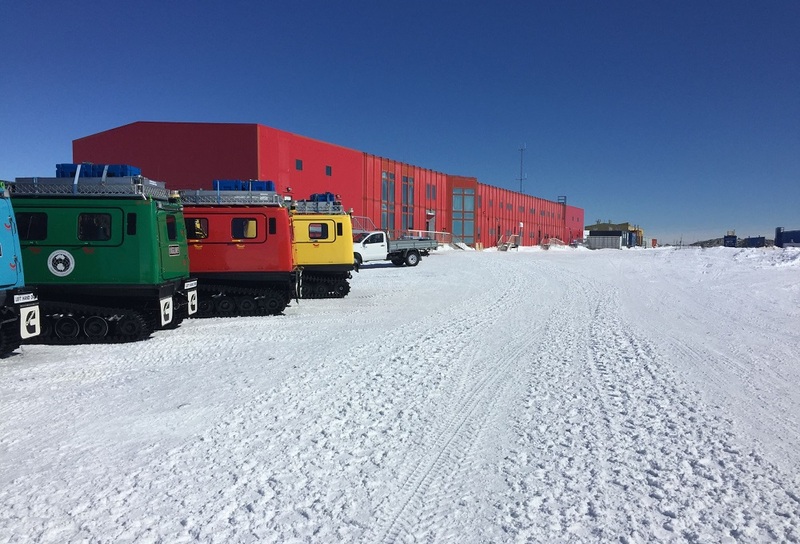 You are part of a leadership group at an Antarctica Station. There is a meeting to discuss a critical scientific operation involving Aircraft, Inflatable Rubber Boats and associated personnel. The operations will be over the next three days including personnel living in the field overnight. It has been a long and difficult season and many scientific projects have not achieved their aim due to weather and other operational reasons. The Station Leader - has overall responsibility for operations. The meeting is chaired by the Station Leader and the aim is to determine the operational activity over the next three days. The Meteorological briefing was highly technical in presentation. There are significant discrepancies in what the models are predicting. The aim of the meeting is to determine the operational activity for the next three days. You will role play one of the people in this meeting. Act to the role described and not what you may do in your real role.